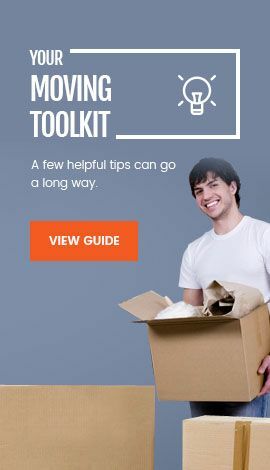 Relocating your home is one of the many changes you will need to experience at some stage of your life. If you decide to relocate, you will soon realize it’s not an easy task. With the way of time, you will have collected lots of things and as a result, it is possible to prove challenging packing and moving your valued items. This is specifically the case when most of your belongings are delicate, breakable and expensive. 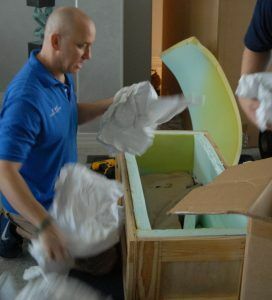 So, it is essential to hire a moving service to look for better means of moving your valuables safely and securely. If you make the choice to move, you can assume the whole experience to be challenging regarding effort and time. It could prove very disrupting to relocate house without some help. So, it is essential to think about hiring professional and expert movers they will make sure a stress free moving experience. We provide services that offer the safest and effective means of relocating valued furniture, utilizing their well-trained workforce. Even if it may cost you less to do the moving by yourself, asking some of your relatives and friends to help you with the process could prove unsafe as well as inconvenience. There is also a chance of breaking your valuable things. If you hire our reliable moving service, you stand to gain from a minimized risk and security of your personal belongings. We are a team of professional movers to give high-quality moving services that demand diverse tasks, which include packing, loading, moving, unloading and unpacking. We also provide storage services that specifically are essential for families who discover their new home could not accommodate all their belongings, or the house is not yet ready for moving. If you make the choice to hire our moving service, you can add a moving insurance plan with the agency. Our moving estimator come to your house and make an inventory of your belongings will Moving service has indeed played an essential role in the safety and security of your belongings aside from the fact that make your relocation process faster and easier. 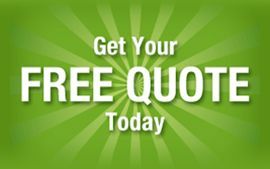 Call us today if you have any questions at 1-800-330-8985 or visit Free Moving Quote Estimate.